Pub. by: Fred W. Muller, Valley Stream, L.I. Unidentified coat of arms (verso). Pub. 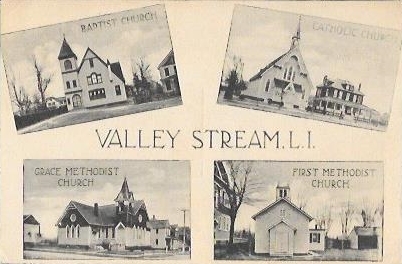 by: Fred W. Muller, Valley Stream, L.I. Unidentified coat of arms (verso). 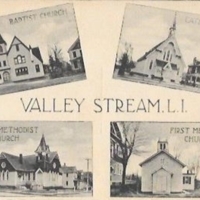 , “Valley Stream, L.I.,” Hofstra University Library Special Collections: Digital Collections, accessed April 19, 2019, https://omeka.hofstra.edu/items/show/3157.